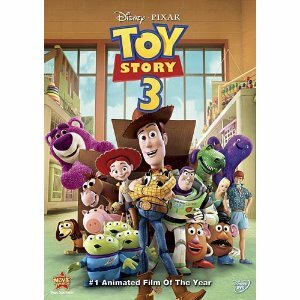 Check out this great Disney Pixar Movie Sale with fabulous savings on select Pixar movies. If you haven’t already seen this amazing movie then take the chance now to get it at discounted price. Umi Shoes: 15% Off + FREE Shipping!